Thank you for your interest in the Tower Theatre. 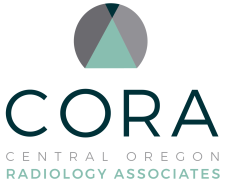 As a non-profit arts organization, the many opportunities that we offer to the Central Oregon community would not be possible without our dedicated and hard working corps of nearly 200 volunteers. 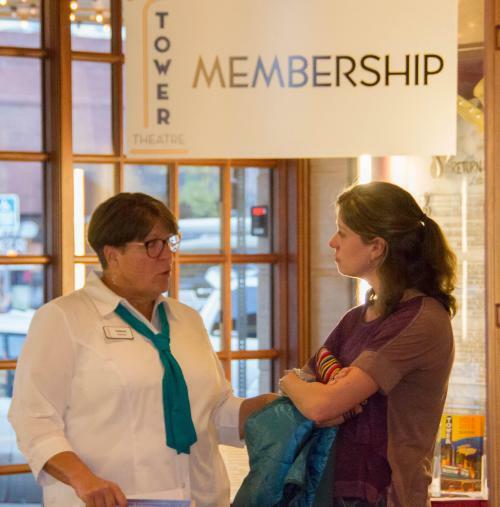 We are looking for individuals who are motivated to offer their skills, expertise and professionalism to help make the Tower continue to be a leading performing arts organization in Central Oregon. 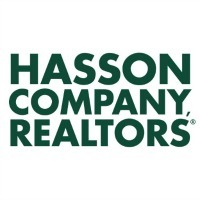 We will contact you regarding our next orientation and training sessions. 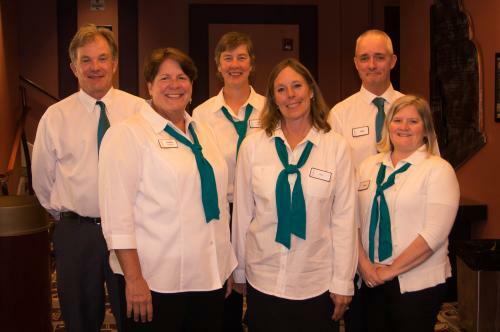 There are multiple ways to volunteer your time, including: ushering, photography, tours, administrative work, hospitality, community ambassador, and specials events just to name a few.